I finally get some time to update this site. 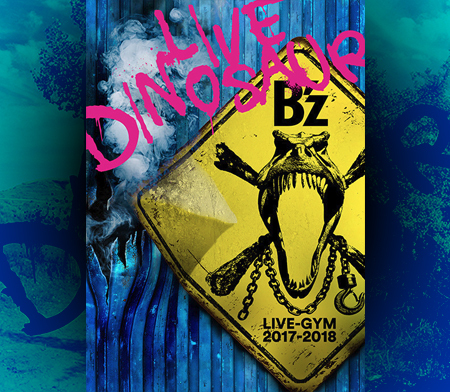 As you probably already noticed, the official B’z website has changed its design. 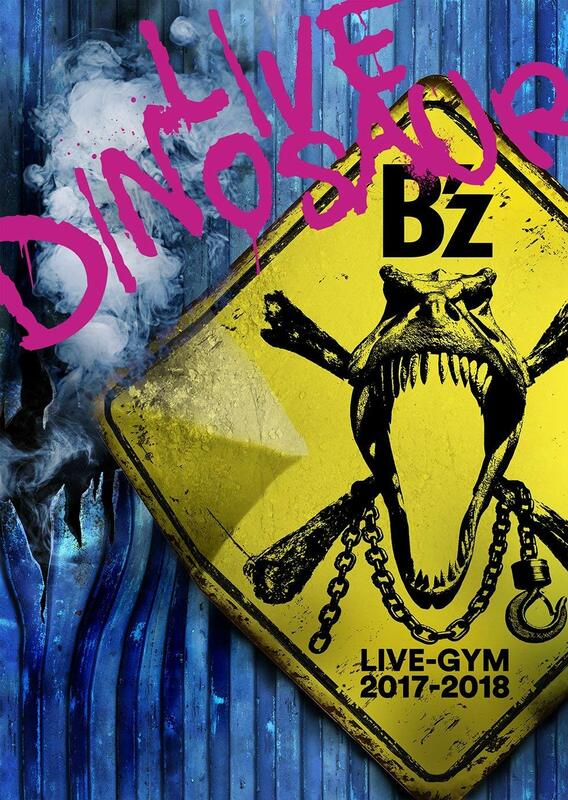 A new release is coming up, called “B’z LIVE-GYM Hidden Pleasure – Typhoon No. 20 -“. It’s a DVD containing a secret(?) concert that has been shot somewhere, and it contains 30 songs! No further details have been given concerning the price, set list, contents of the box, number of discs, etc. The DVD will be released on December 10th. I will keep you posted as news come up!